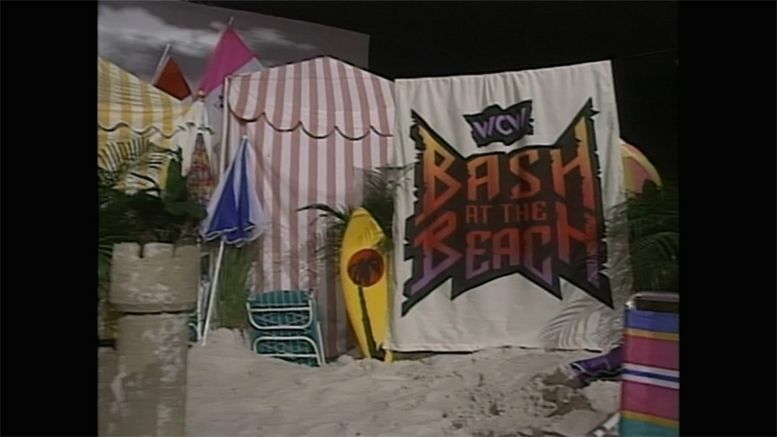 AEW Executive Vice President Cody Rhodes recently filed trademarks for some old WCW pay-per-view titles … and now Cody and his All Elite Wrestling colleagues Nick and Matt Jackson are teasing a potential “Bash at the Beach” revival. Once the news was out, it didn’t take long for Cody and The Young Bucks to start teasing fans. “bash,” Cody captioned a gif of a beach on Twitter earlier today. Check out the tweets below and let us know in the comments if you’d like to see an AEW Bash At The Beach revival.